Home Entertainment Happening Information Show Trending Why Hashtags #PBBBawalAngPangitEdition #PBBScripted TRENDS? 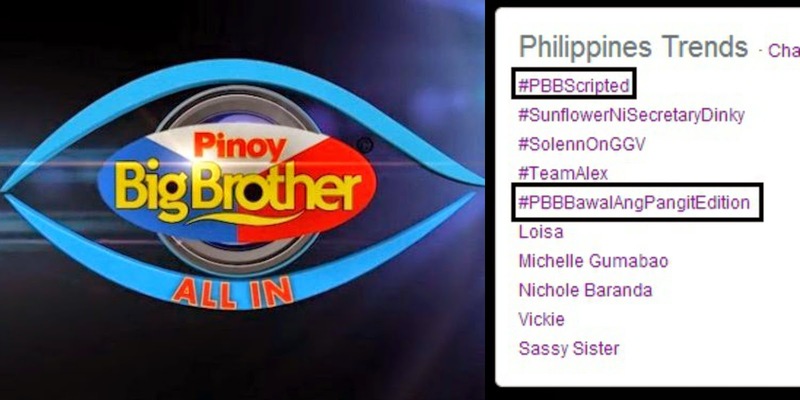 Why Hashtags #PBBBawalAngPangitEdition #PBBScripted TRENDS? April 27, 2014 –Dubbed as “PBB All In” the Philippines most successful reality show on TV, the Pinoy Big Brother is now back on its new season. The “PBB ALL IN” will be hosted by Toni Gonzaga and Bianca Gonzalez, the show’s mainstay host together with John Prats and Robi Domingo. The four hosts will be joined by their new host, PBB Unlimited Big Winner Slater Young. After the housemate names reveled, netizens questioned the use of auditions since all the housemates are famous, good-looking and rich. Some expressed they don't believe in reality shows as they allegedly concern only to the people who are famous or have a handler. As stated by a solid source, its management's choice to make this season a class of handsome and pretty young ladies. To change the typical pattern of PBB; this, I don't comprehend of which example they are discussing? Any guesses? haha in any case, we should settle from that point. About the auditions, there are shortcuts to it. As far as my observations is concerned. PBB team elucidated that the show is not scripted and the feelings of housemates are genuine. 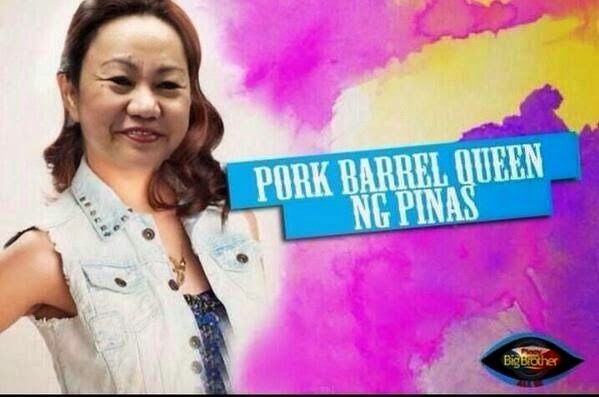 'PBB All In' will showcase the connections between adults, teens and celebrities. That being said, we should see and trust for the best outcome of the show.